Every one can benefit from CFT. CFT is safe for all ages. “Hi I’m Rosie and I’m 2 months old. I'm so happy Mom brought me to Holly for CFT. 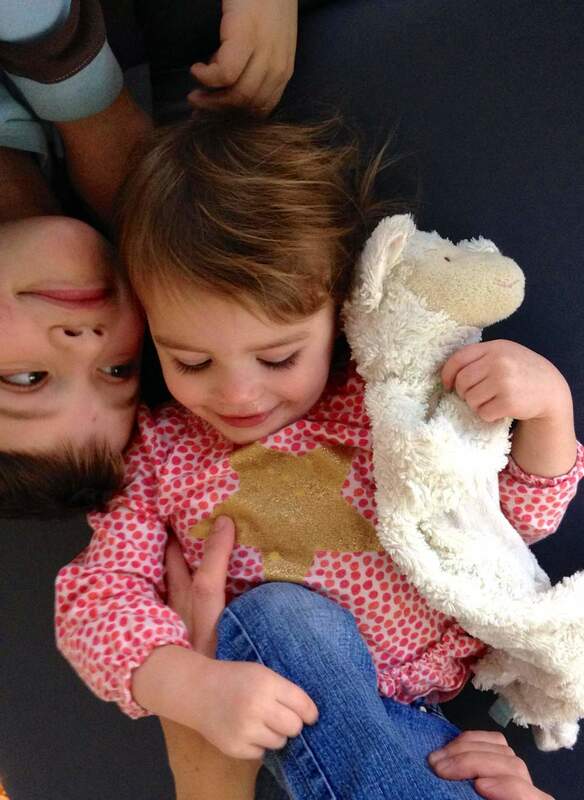 I feel so much calmer, my body feels more relaxed, and even my digestion has improved." I work with all ages --- from 1 week-old babies who have had birth trauma to athletes with concussions to 87 year olds with a lifetime of back and joint pain. We all have layers of fascial strain that can be unwound to release physical/emotional pain and trauma from the body. A CFT session is done fully clothed, and I encourage my clients to wear comfortable yoga type clothing. The session begins with an intake and assessment of brain motion. Then, according to the areas that present themselves as constrained, we will gently unwind the fascial strain to open the system. When we are tight our brains are tight! Some of the conditions I work with daily are asthma, allergies, concussion, tongue ties, lip ties, TMJ, migraines, sinus issues, ADD/ ADHD, anxiety, depression. digestion, reflux and any kind of pain. I suggest 4-6 sessions to begin the healing process. Many clients find great relief after just one or two sessions but deep healing can take more time. Please visit craniosacralfascialtherapy.com for more details on CFT and CFT Trainings. This course is the foundation for mastering CFT. 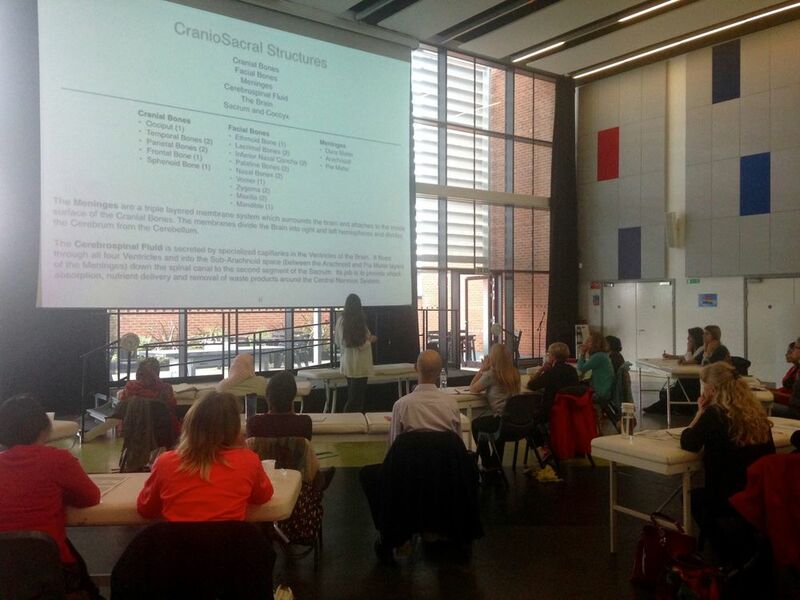 During this three day seminar, you will explore the Craniosacral Fascial system. 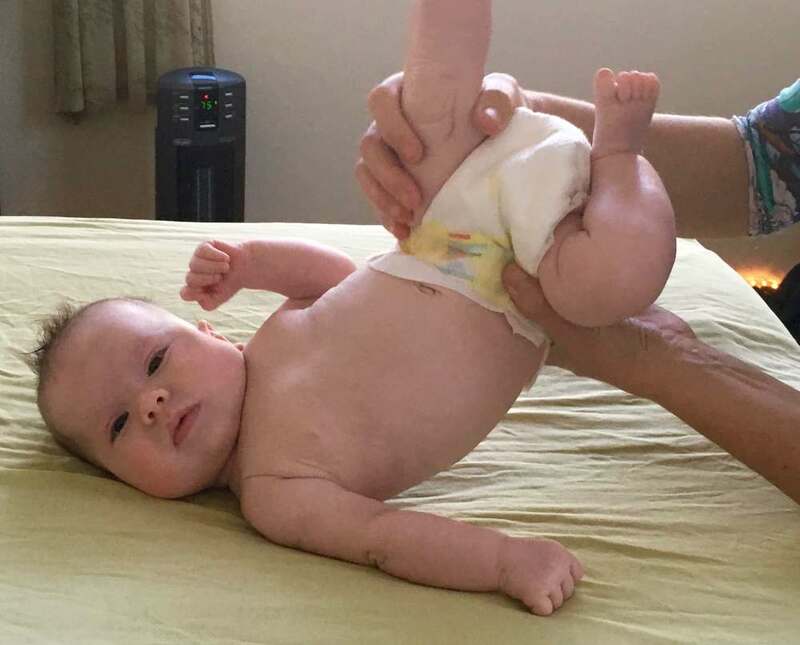 You will learn gentle, yet powerful techniques to facilitate fascial release. As a hands-on course a great deal of treatment will be exchanged throughout the 3 days. As such, most participants find it professionally and personally transforming. CFT can also be used to enhance or compliment other therapeutic modalities. Students come from a wide variety of professional backgrounds, looking to deepen and expand their skills. However, no prior medical or bodywork experience is required and many also take the course to learn CFT and benefit their own families. VIDEO: Feedback from the first cohort of qualified South African CFT Practitioners after they finished their CFT Global course at the Sports Science Institute in Cape Town. Holly Steflik and Kim Sherlock make up the CFT Global Team. They are dedicated to spreading the work of Dr. Barry Gillespie, founder of Craniosacral Fascial Therapy, across oceans and borders. 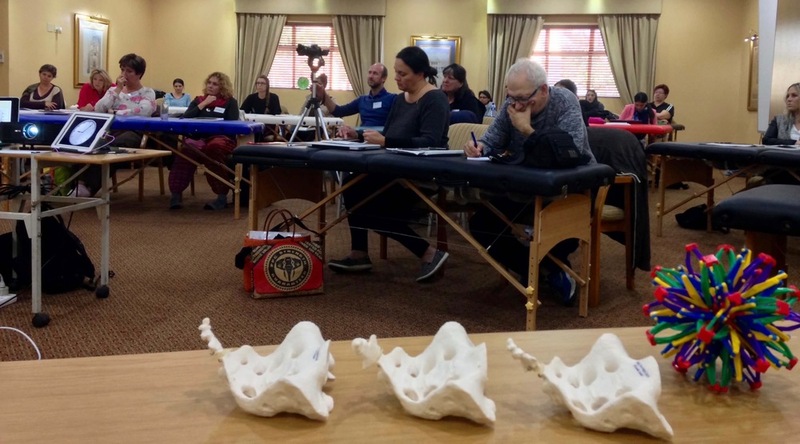 The CFT Global team provides highly interactive and engaging CFT courses around the world as well as online for continuing education and global study groups. 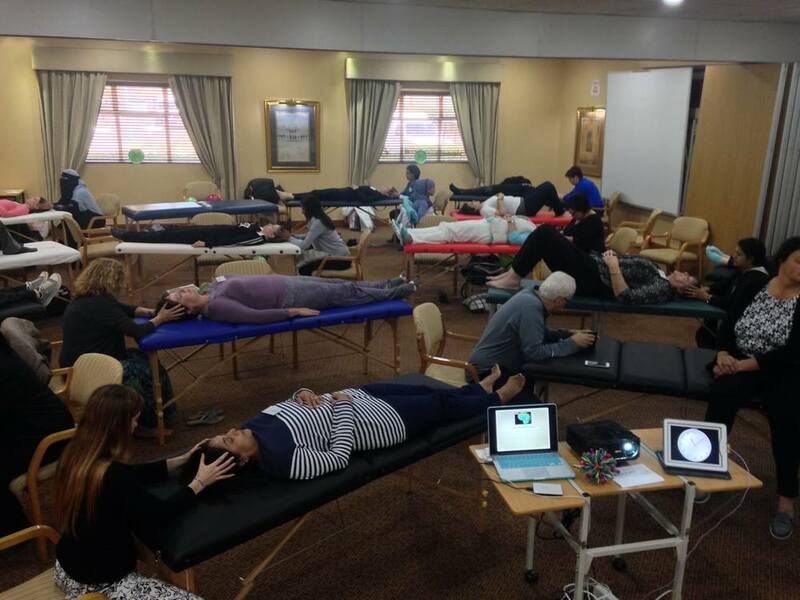 If you would like to attend or set up a CFT 3 day Foundation training in your area please visit our website or contact the CFT Global Team. 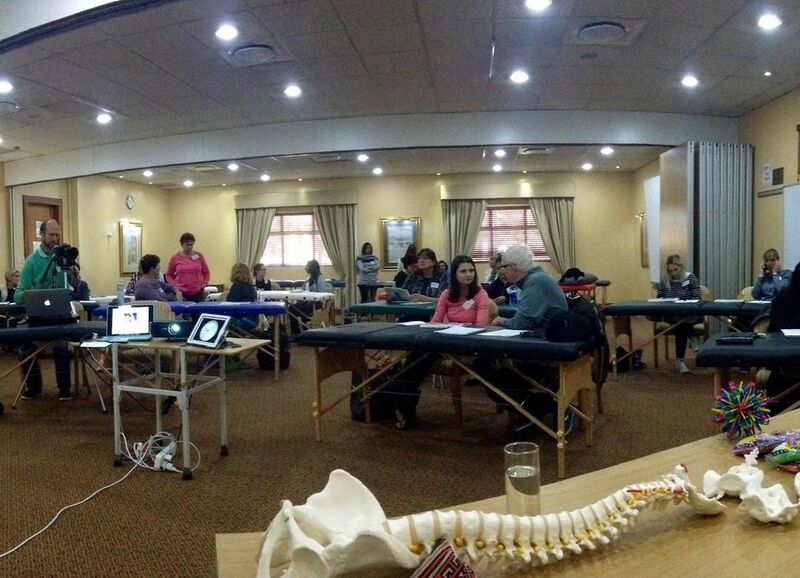 Photos from CFT Global trainings in the U.S., South Africa and England.